Sudan grass | ТОВ "Камруд агро"
ABOUT THE PLANT: Sudan grass or herbaceous sorghum (Sorghum sudanense Stapf.) is grown for green fodder, hay. 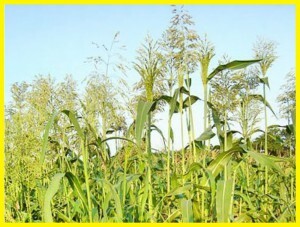 Sudan grass is tall (1.5-3 cm), it is good leafy herb that has a high feeding value. 100 kg of hay contains 52 feed units and 6,5k g of protein. High-yielding, following by many cuts; 2-3 cuts gives to 300-500 quintal of green mass per ha, 50-100quintal of hey per ha. Elevated levels of sugar (17%) makes good eating of Sudan grass by cattle. The plant is characterized by good re-growth after grazing and cutting, forming shoots from tillering node. You can not graze cattle after frost, as a result of frosts prussic acid is saturates plants. The high acid content is a characteristic feature for tillering phase. It is a heat-loving plant. The minimum temperature of seed germination is 10-13 ° C. Frosts like minus 2-3 ° C fail germination. Intensive growth of stems is only possible with an average daily temperature above 10 ° C. Sudan grass has a high drought resistance, gratefully to well developed root system. It can not stand extra moisture. Therefore, it is valuable fodder crop for steppe-forest and steppe zones. It’s a plant of a short day. You can sow it under cover as germination isn’t that influenced by shade. It can grow in different soils, except sand and wetlands. 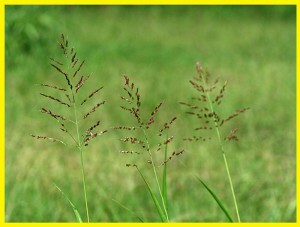 Sudan grass grows well after cereals, legumes, corn, perennial grasses. 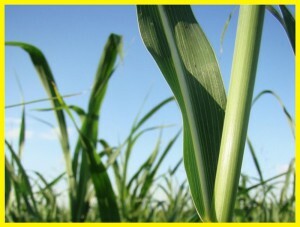 Sudan grass is sown when the soil got temperature like 10-12 ° C at a depth of 10 cm. The main method of sowing is line with the rate of sowing 25-30 kg / ha. 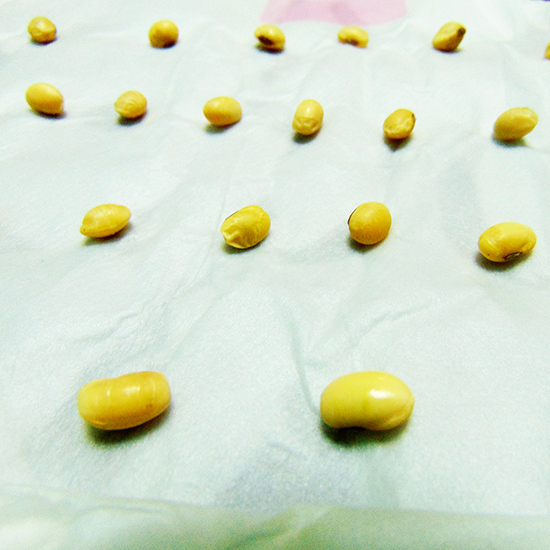 Seeding depth – 3-6 cm. 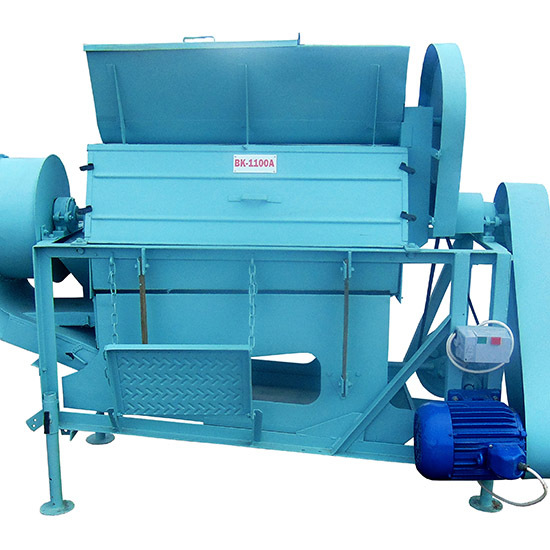 Surface processing follows sowing . 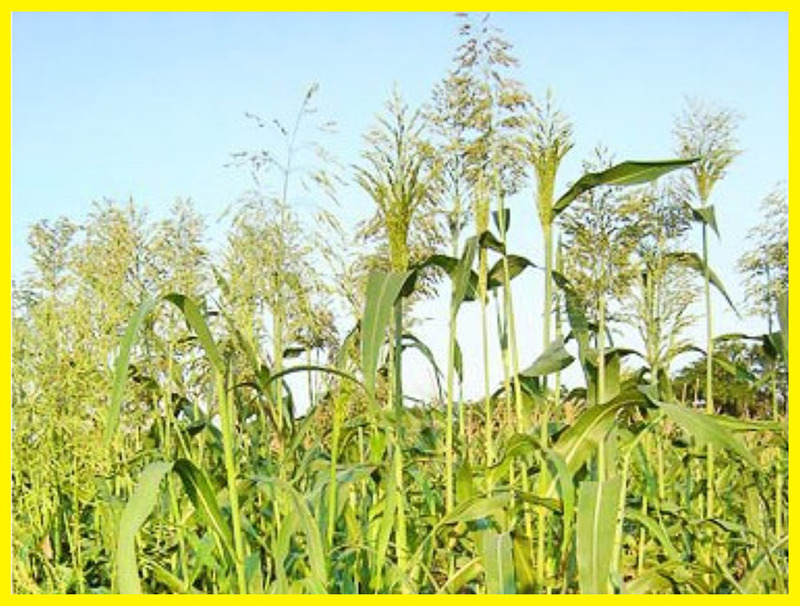 Green fodder is gathered in a tube output phase – throwing panicles at the height of plants 50-70cm. The second cut is held in 30-35 days after the first cut, the third cut – in 35-40 days after the second one. For hay and silage Sudan grass is cutting before ejection of panicles when it has the highest feeding value. For silage it is often gathered in phase of milk ripeness, when the humidity of the stem is 65-70%. IMPLEMENTATION: Our company offers to buy Sudan grass seeds at a good price, we offer the next sorts: Bilyavka, Golubivska 25, Dniprovska 54. Originator – Henichensk Research Station ISHSZ NAAS (National Academy of Agrarian Science) of Ukraine. Registered in the State Register of Plant Varieties of Ukraine 2008. Its a Mid-ripe plant, area for growing – steppe, forest-steppe, woodlands. It is grown for green fodder and hay. Plant height depends on soil and climatic conditions during the growing season and for the first cut its 130-165 cm, for the second – 90-100 cm. The plants are well developed with good leaves; diameter of the stem at the cut level of plants is 0,92-1,27 cm. 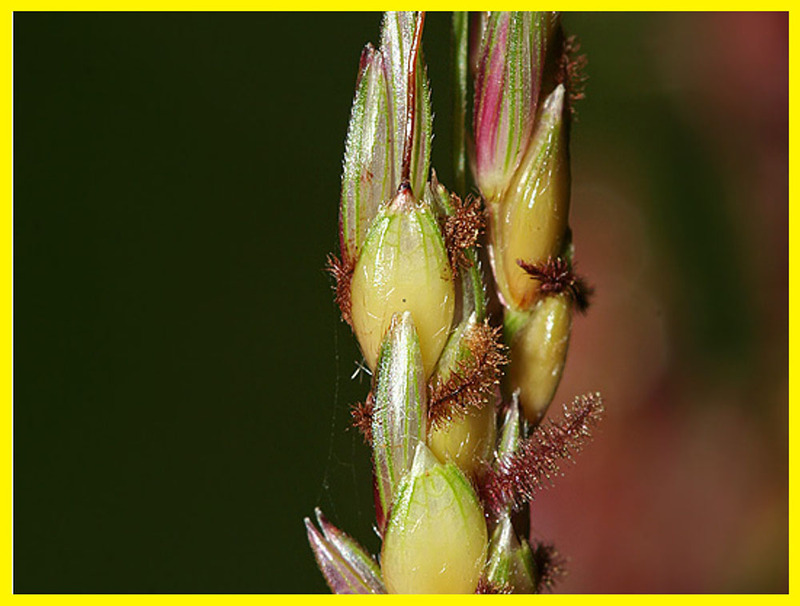 Panicles are spreading, with good pollen ability, of straw color, length 24-31 cm. 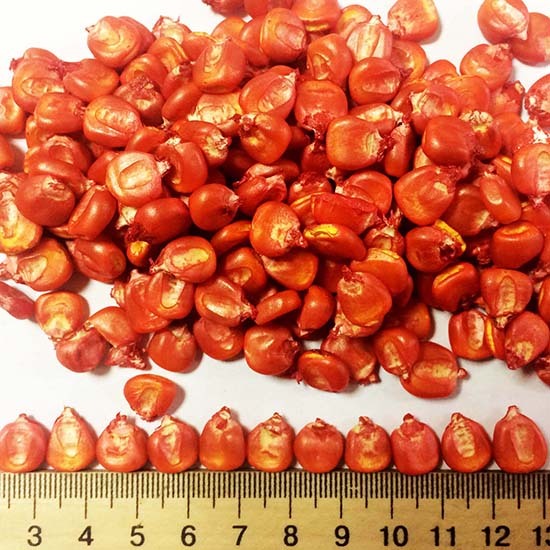 Corn is light brown, has elliptical shape, the weight of 1000 seeds is 17-21,5 g. The first cut occurs on the 60th day after germination, the second one – in 38-42 days after the first cut. Sort has medium stability to hit and drought. It is stable to cereal aphids, reacts well to irrigation and high soil fertility. 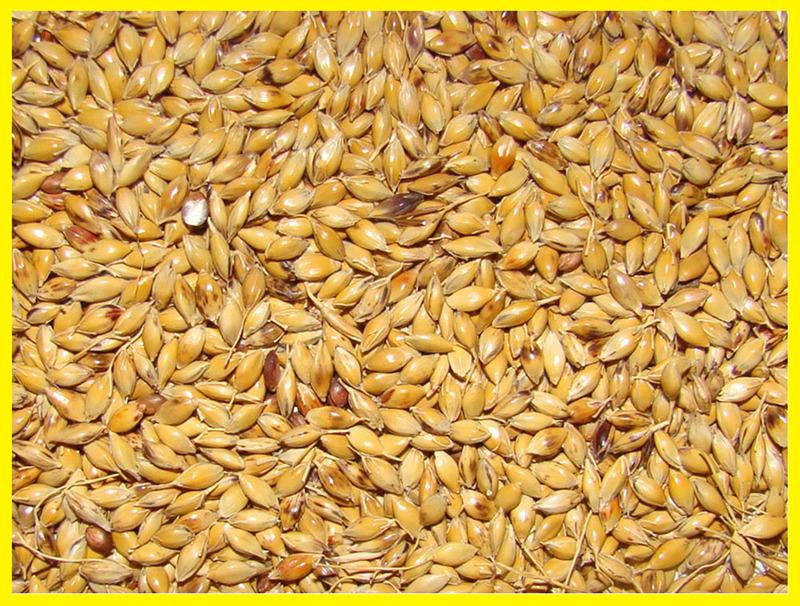 Yield capacity of green mass 18,6-47,2 t / ha, seeds 1,42,2 t / ha. Originator – Agricultural Institute of steppe zone of NAAS of Ukraine. It is registered in the Register of plant varieties of Ukraine in 2002. Early maturing plant, growing area – steppe, forest-steppe, it’s a valuable plant for hay. 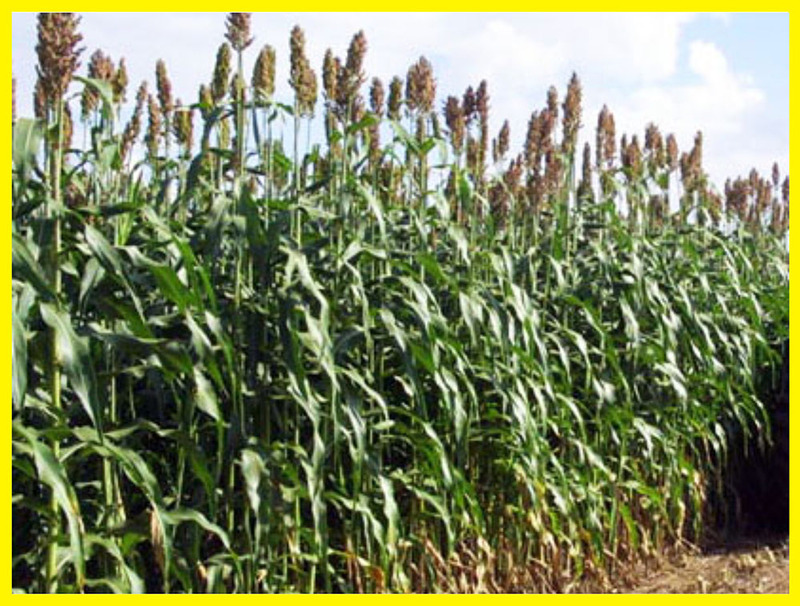 The plant is tall – the height for cutting is 170-240 cm, for gathering for grain – 210-218 cm. Bushiness and branching of sprouts is high, its is a plant with a thin stem, leaves are long, of lanceolate shape, leaves amount is high. Panicles are black, their length is 25-36 cm, oval, loose, glumes are 70-75% black, others are red and light red, spines are not that shown. 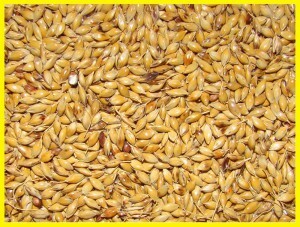 Grain is of elliptical shape, light brown, small, weight of 100 grains is 15-18 grams. First cut occurs 45-50 days after germination, usually you can get gives 2-3 cuttings, seeds are ripe in 95-110 days. Seeds grade has the highest field germination among other sorts, plants are drought-resistant,and gives many cuttings. 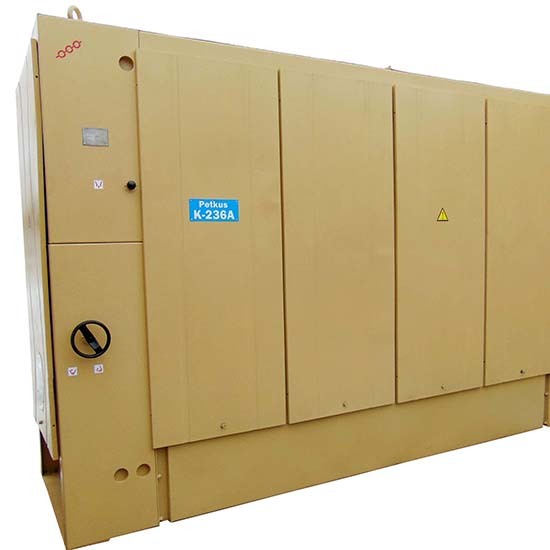 Yield capacity of green mass is 35,0-60,0 t / ha, seeds 1.5-2.5 t / ha. Originator – Sinelnikov breeding and research station ISHSZ NAAS Ukraine, registered in the National Register of Plant Varieties of Ukraine in 2004. 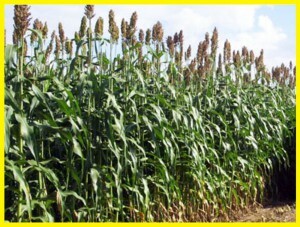 It is a mid-ripe plant good cultivation in the steppe and steppe zones for green fodder and hay. Plant height is 180-200 cm. Bushiness: 3,8-4,2 stems per plant, leaves 26-31%, the thickness of the stem on top is 15-19 mm, number of interstitial – 9-11. Panicle is loose, has lanceolate shape, length 26-30 cm, black, grain is of brown color, elliptical shape, weight of 1000 grains is 16,9-17,4 g. From other sorts this one differs because of light green color of shoots, drooping leaves, black color of glumes. 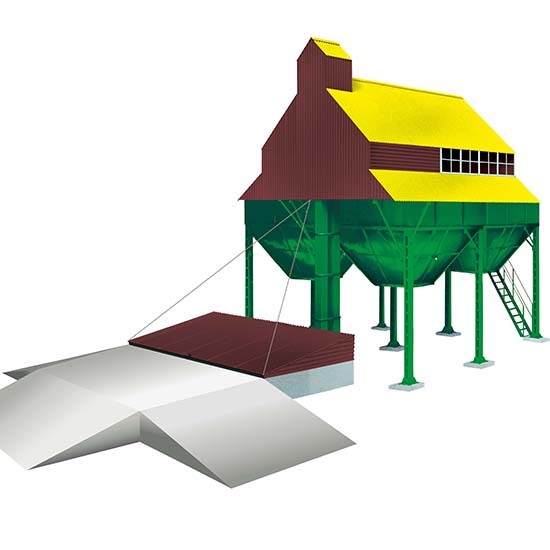 Yield capacity of green mass is 17,0-35,0 t / ha, seeds – 2.5-3.0 t / ha.